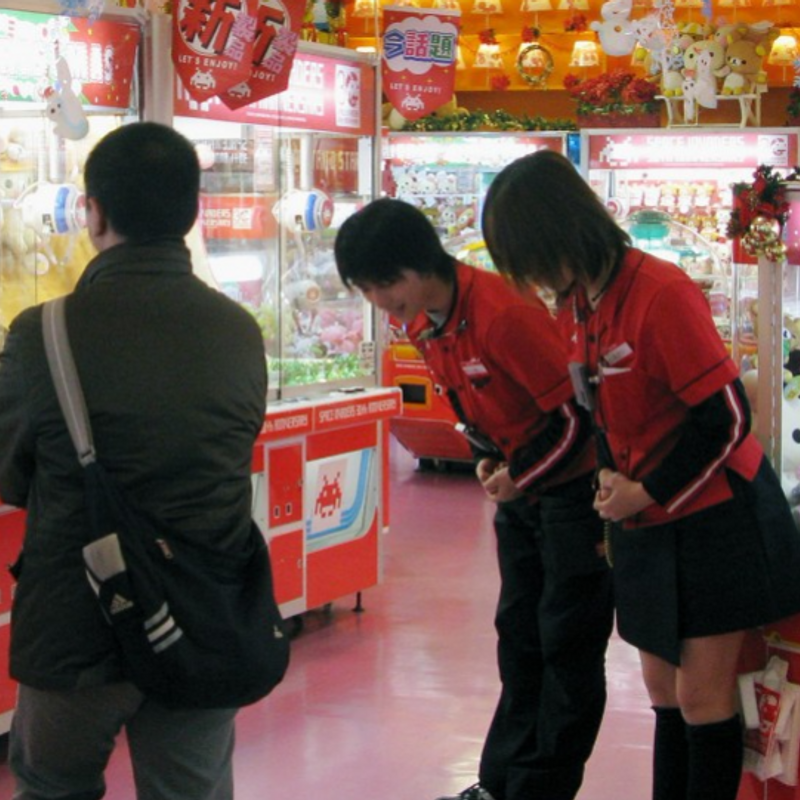 OSAKA - Police arrested the operator and six employees of an Osaka-based amusement arcade chain over the weekend on suspicion of defrauding four customers of 470,000 yen ($4,150) by encouraging them to play rigged claw machines. The four victims, all women in their 20s, paid between 500 yen and 10,000 yen each time they attempted to win a prize on machines which had their claws set up to make success impossible. The women were attempting to win prizes ranging from stuffed animals to expensive items such as tablet computers. The police said that before making what they believe is Japan's first-ever crackdown on a fraudulent arcade merchandiser, they had since 2015 received complaints from more than 30 people, with some saying they could "never win" on machines at arcades run by Amusement Trust. The amount of damages sought totaled some 6 million yen. After the police arrested arcade chain operator Takeshi Odaira, 33, and six of his employees in their 20s and 30s on Saturday and Sunday, they received similar complaints from across Japan. Police also searched five arcades in Osaka and Kyoto on Saturday. Some suspects admitted to targeting tourists because they were less likely to complain to police about the rigged games. The suspects were also quoted as telling investigators they used a manual which outlined how to get customers hooked on the games. The manual recommended players be initially given free games to draw them in, while arcade staff encouraged them and told them not to "back down now or your money will be wasted." Some people spent so much time playing that they had to withdraw money from their bank accounts or fund the habit with money obtained from short-term lenders. 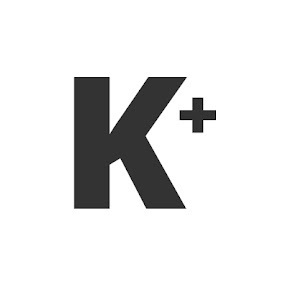 The company president has denied the allegations, saying he has "never given such instructions." As of Monday, the Osaka police have received more than 100 reports of similar cases involving claw games from across the country, with one person claiming to have been swindled of 1.65 million yen.